We understand how hard it can be to compare apples to apples when shopping via the Internet. Every place is “Beautiful” “Clean & Comfortable” With the biggest fish… Right?! 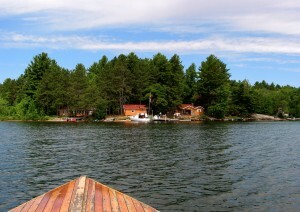 Our goal is to inform you with the clearest picture of what to expect at Sandy Haven Camp Fishing Lodge. No unpleasant surprises or disappointments. Once your here you will be hooked. If your questions are not answered, please don’t hesitate to contact us.